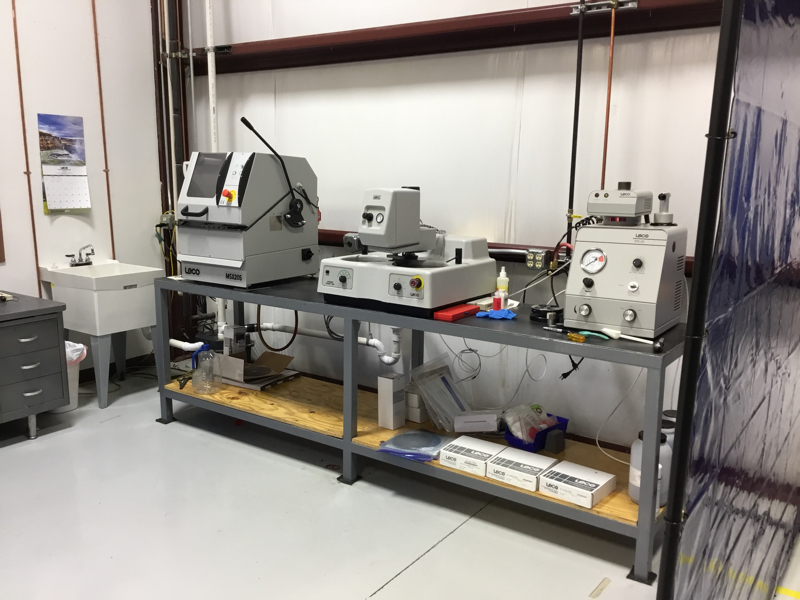 Metal Sectioning Lab - Microtech Welding Corp.
We use our metal sectioning lab to better support the customer and for continuous improvement. We possess the ability to section, polish, and accurately measure weld penetration. Our metal sectioning lab is used to develop a process to fulfill our customer’s needs and meet print requirements, saving them valuable time and money. 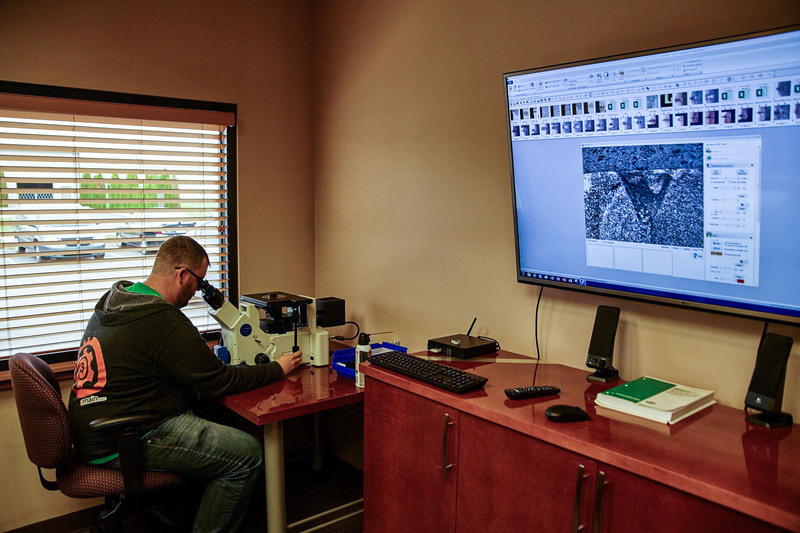 We use state of the art sectioning, polishing, and magnification equipment to develop an extremely accurate weld quality and penetration view. Interested in what Microtech can do for you? Fill out the form below and representative will reach out as soon as possible. We will work closely with you to understand your requirements and deliver the highest quality end product — within your timetable. Made in the USA. © 2019 Microtech Welding Corp.